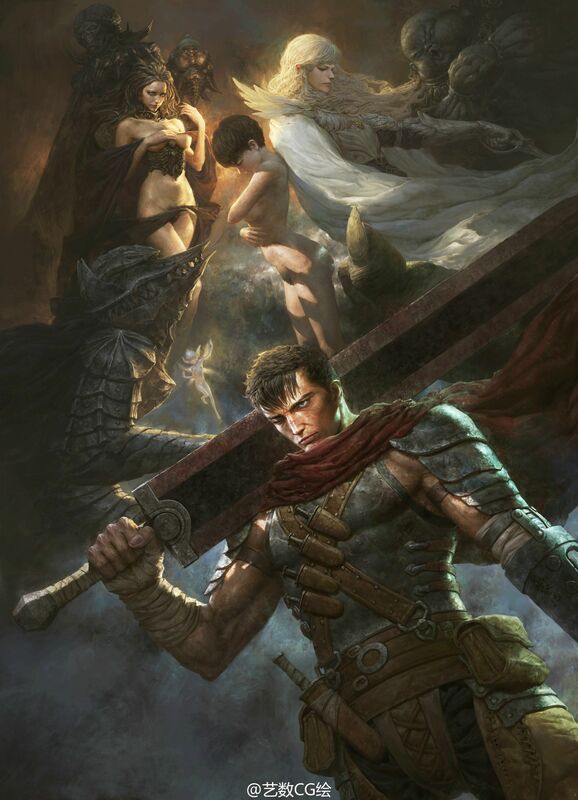 "GOD'S HAND" Berserk acrylics & colored pencils (and a bit of post-production on photoshop) 60x90 cm. " 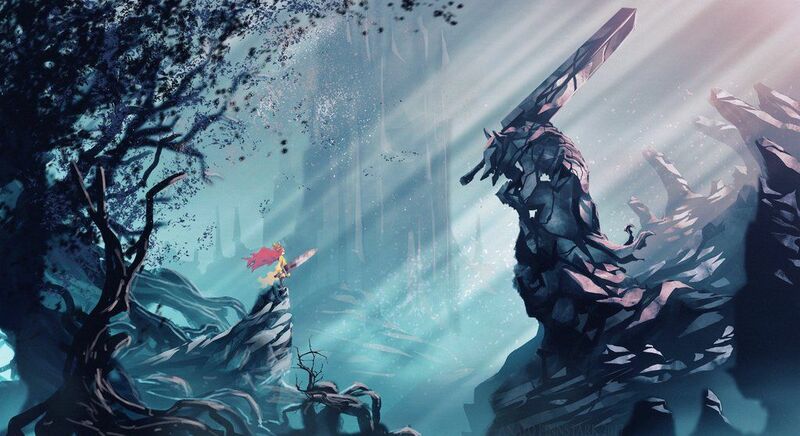 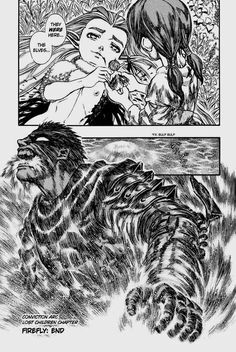 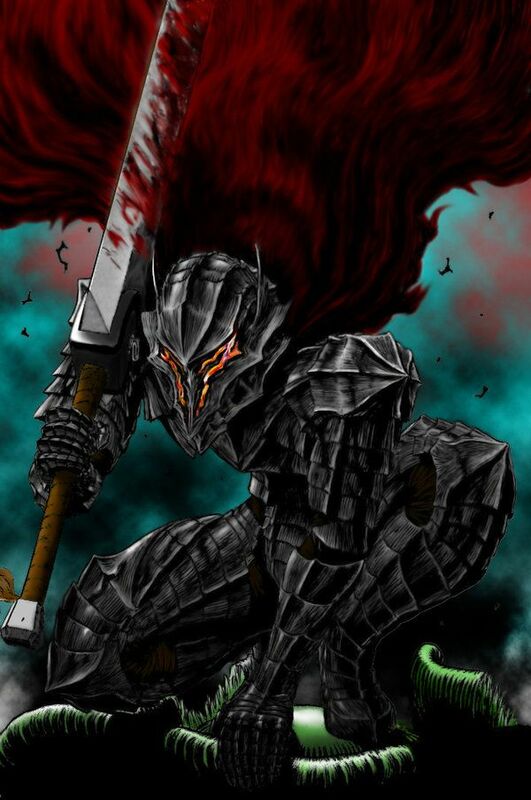 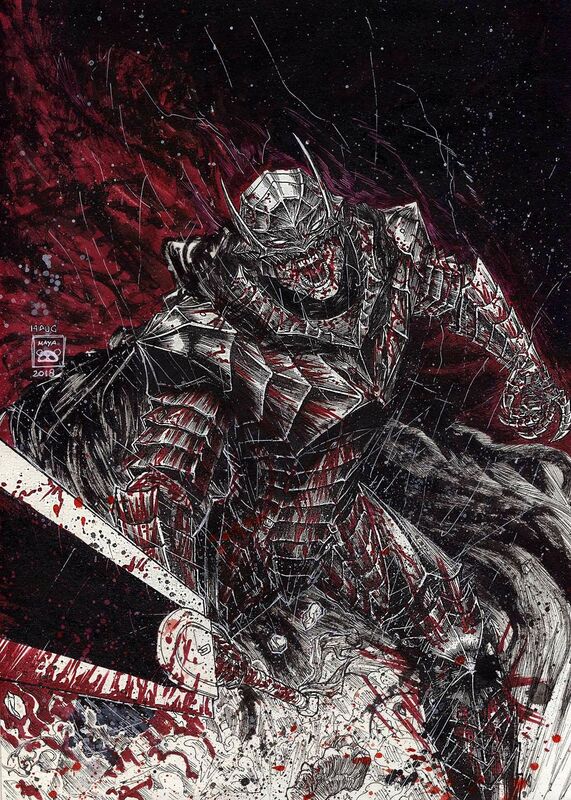 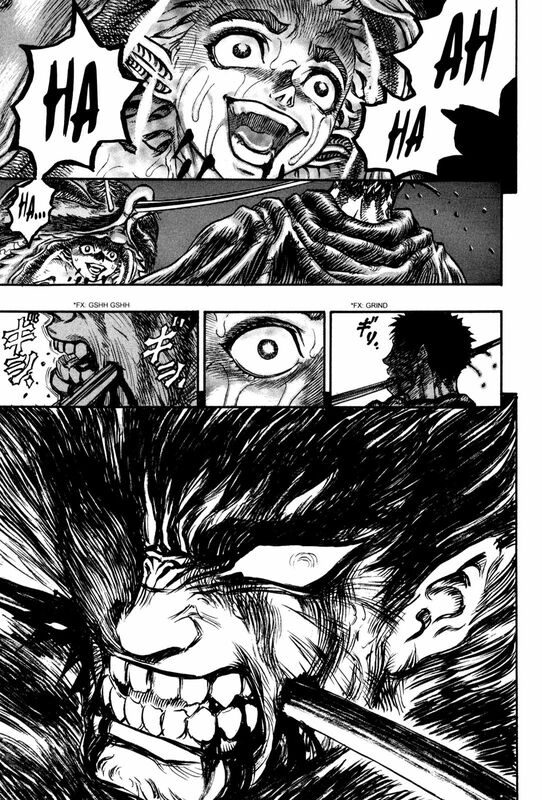 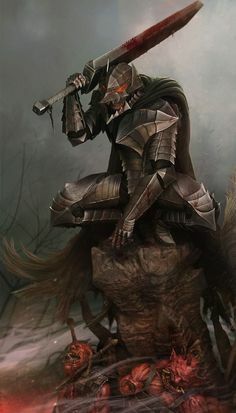 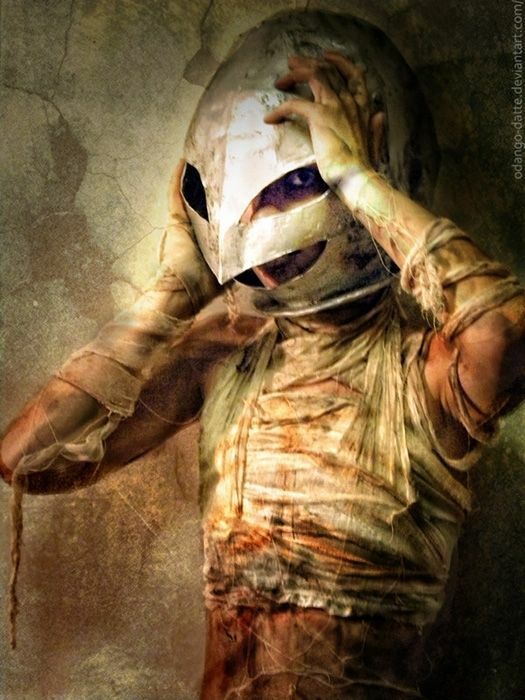 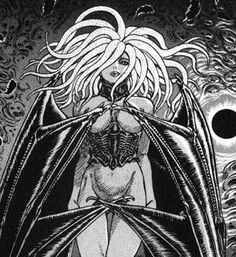 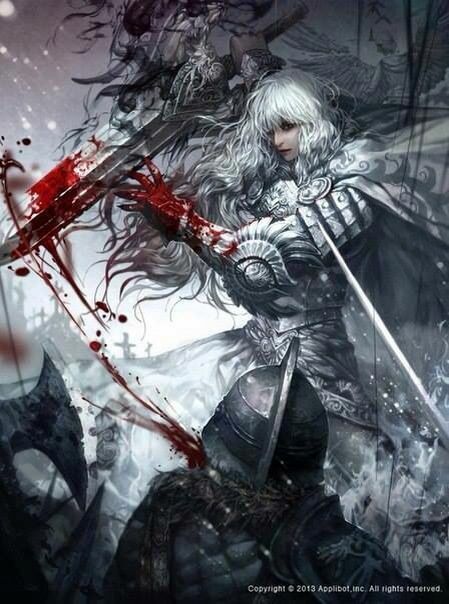 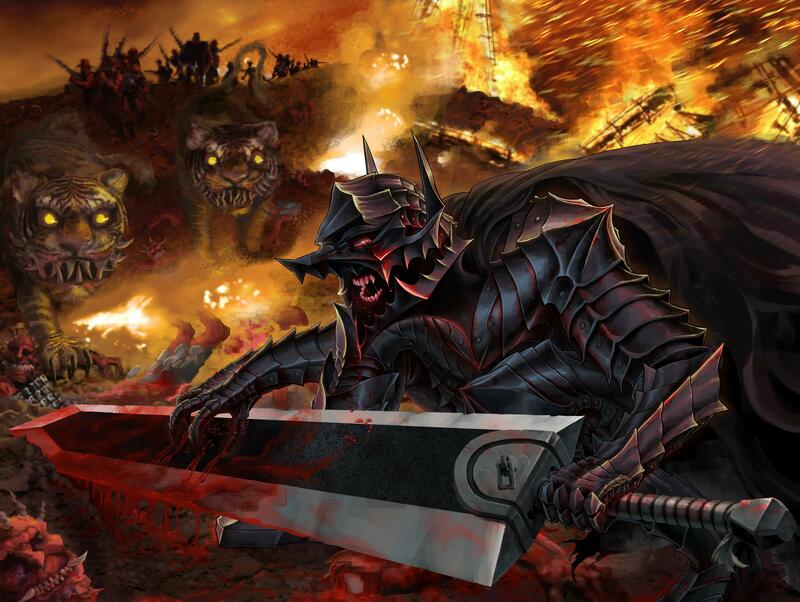 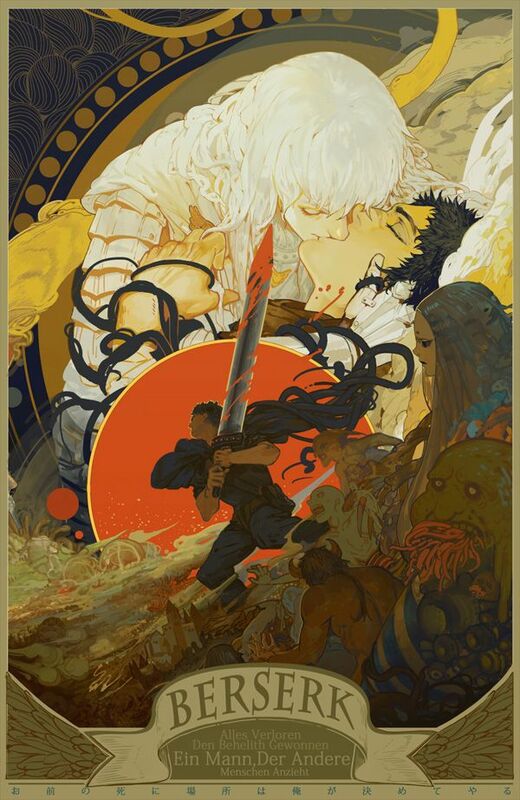 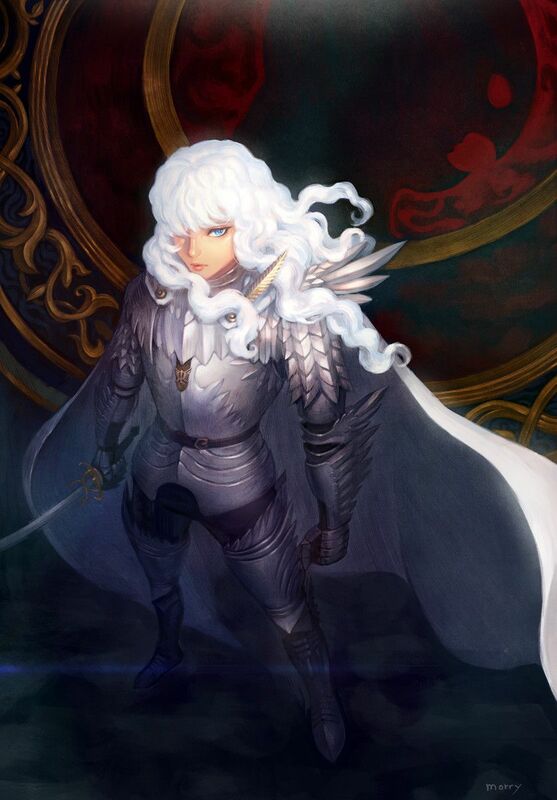 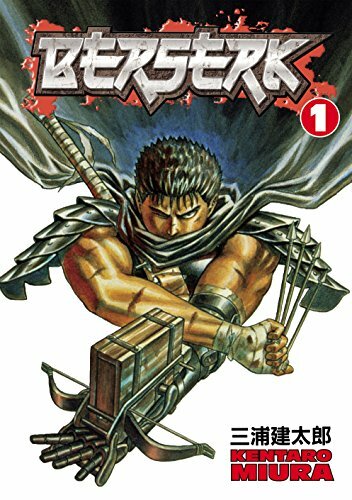 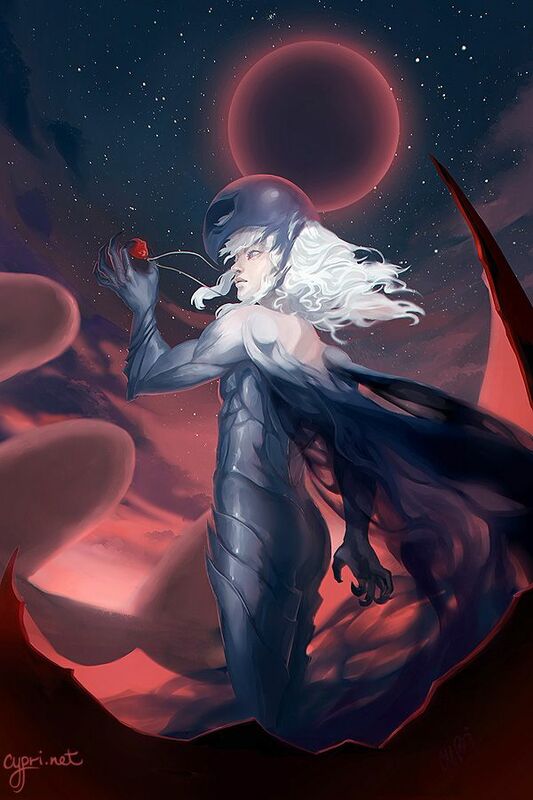 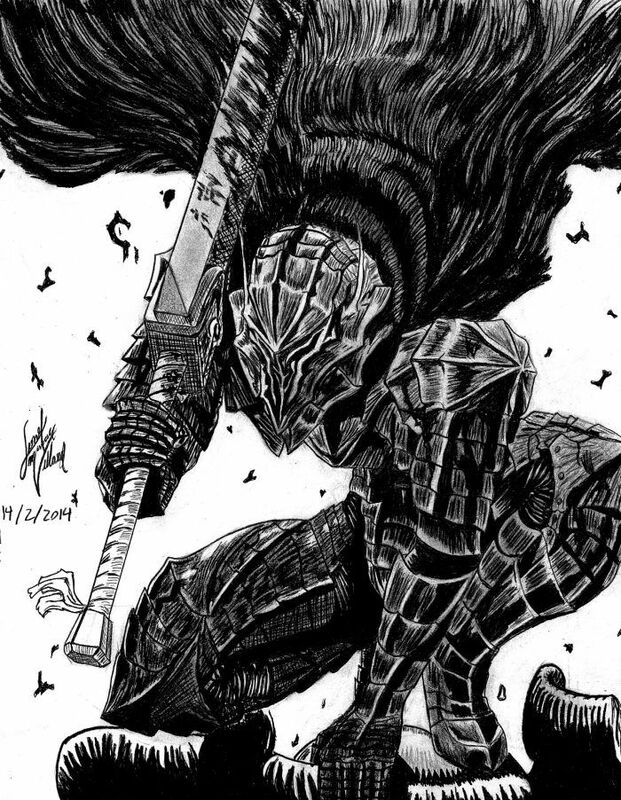 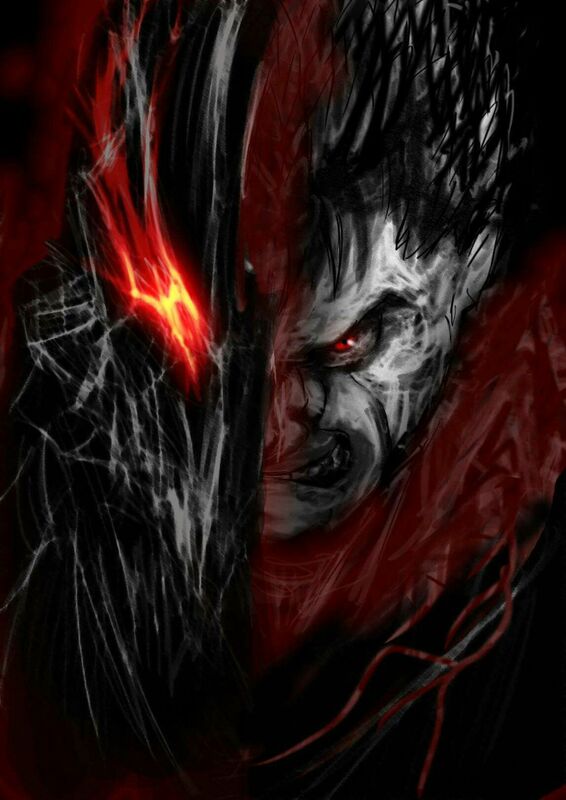 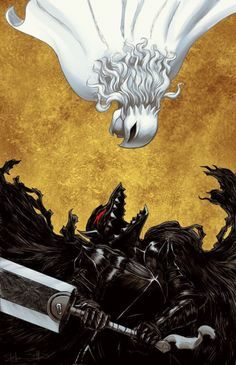 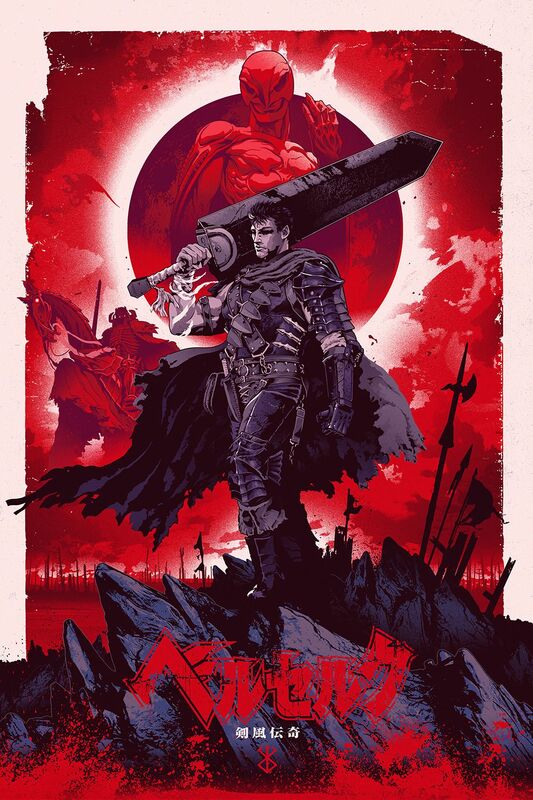 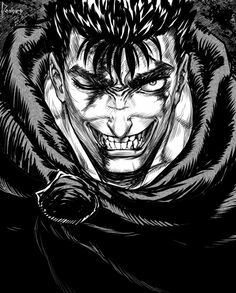 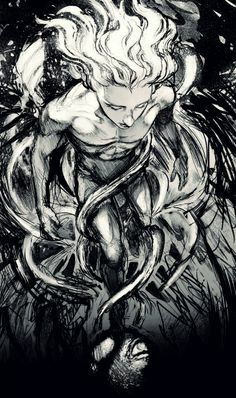 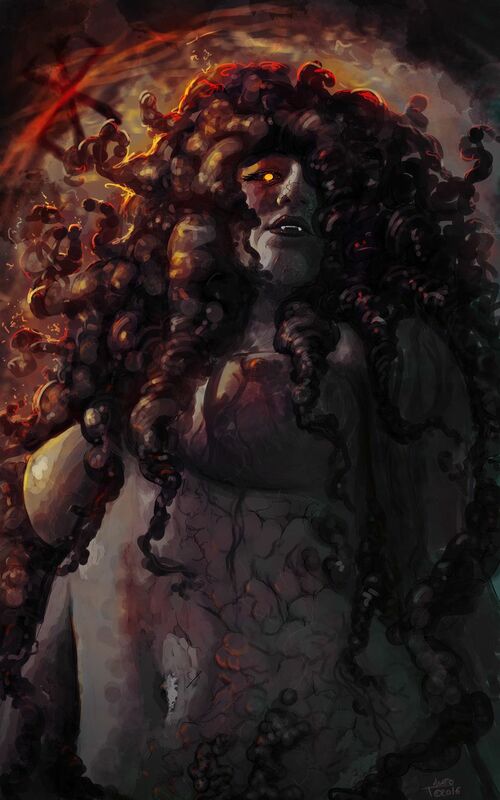 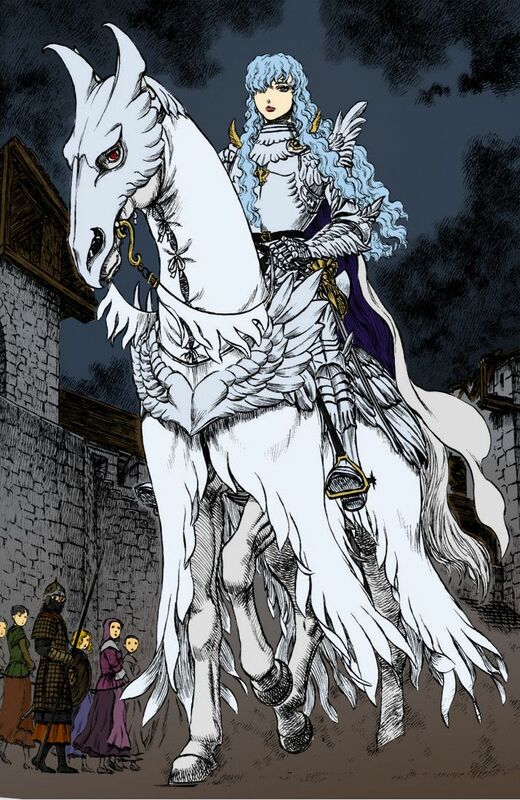 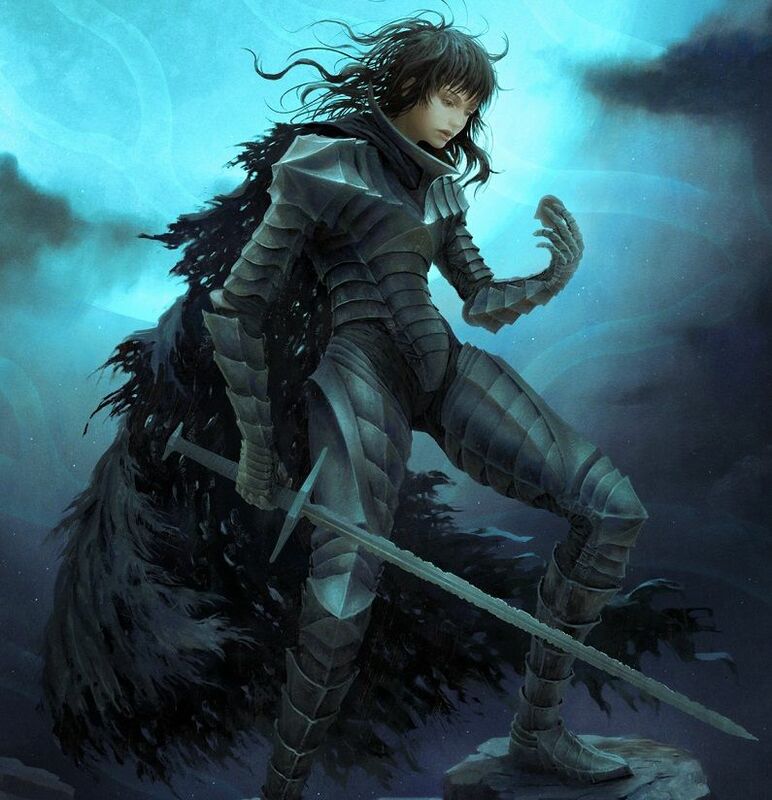 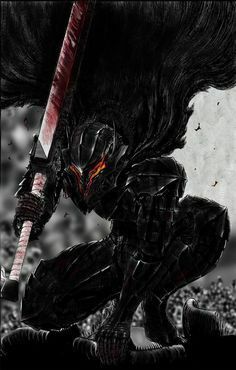 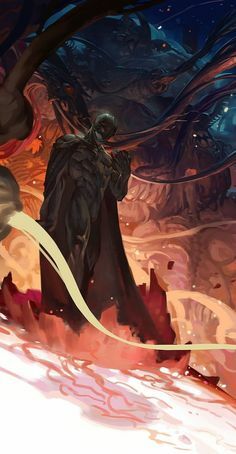 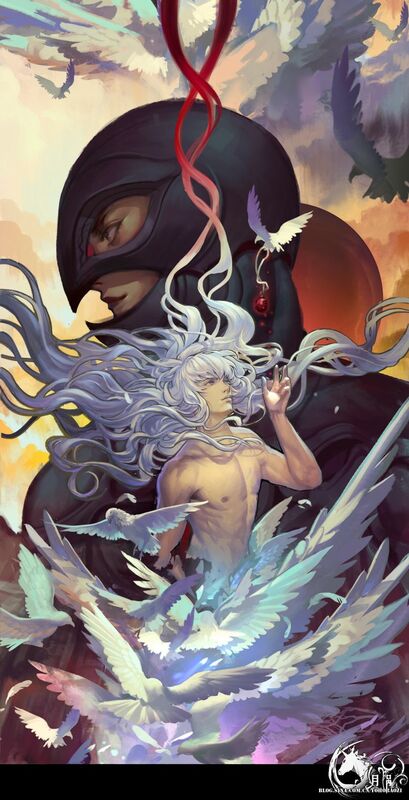 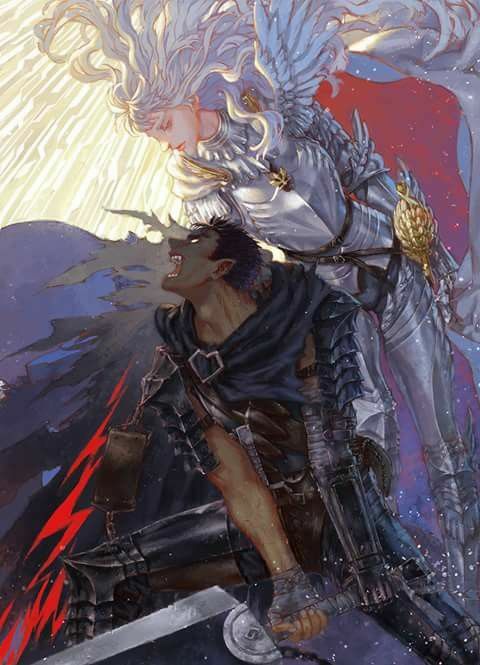 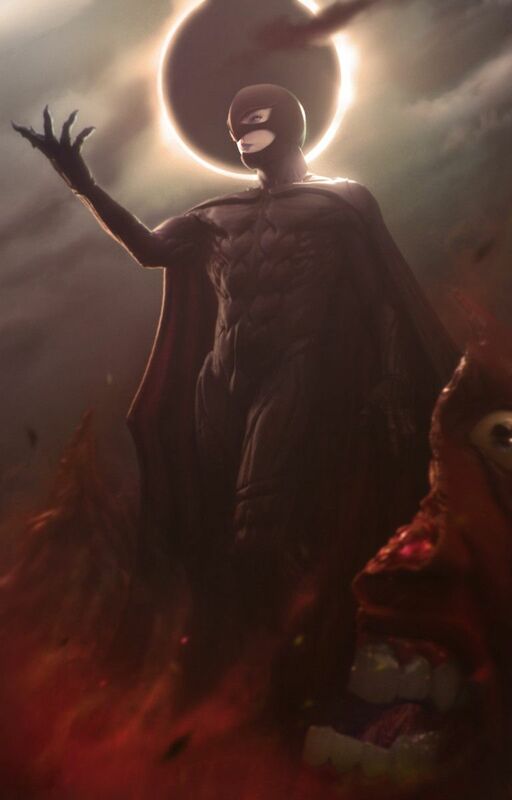 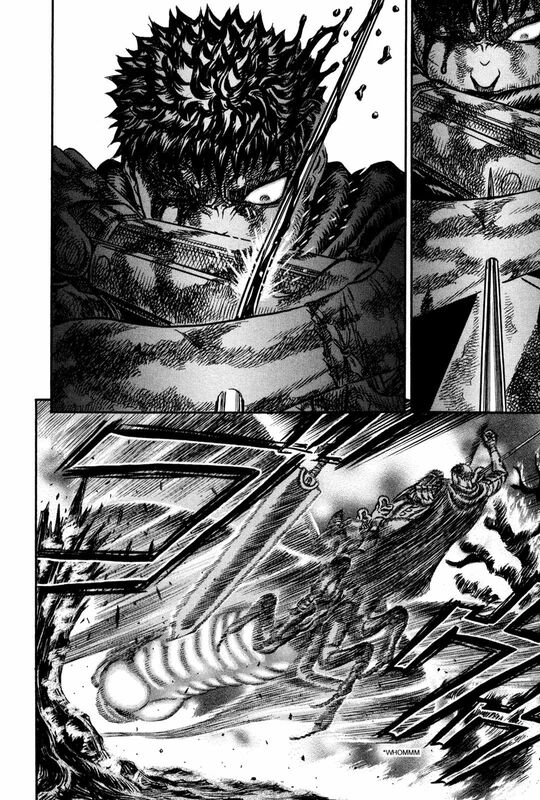 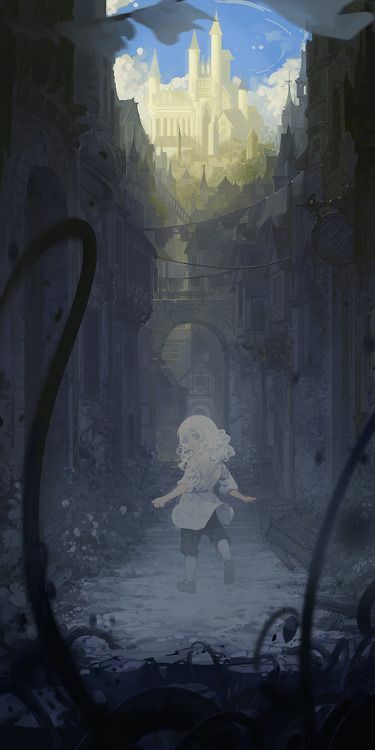 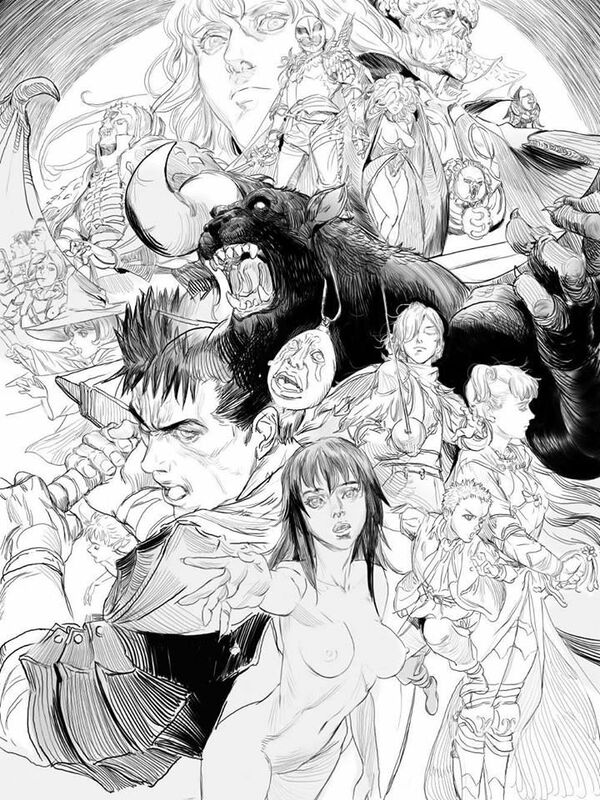 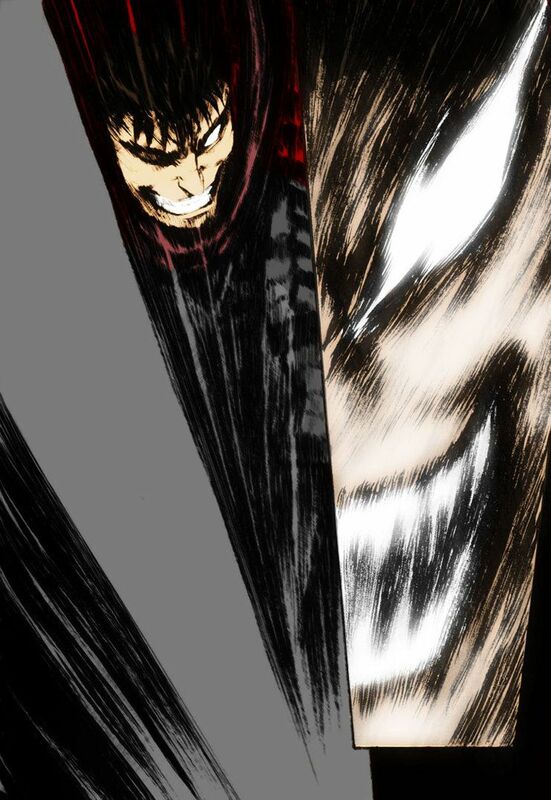 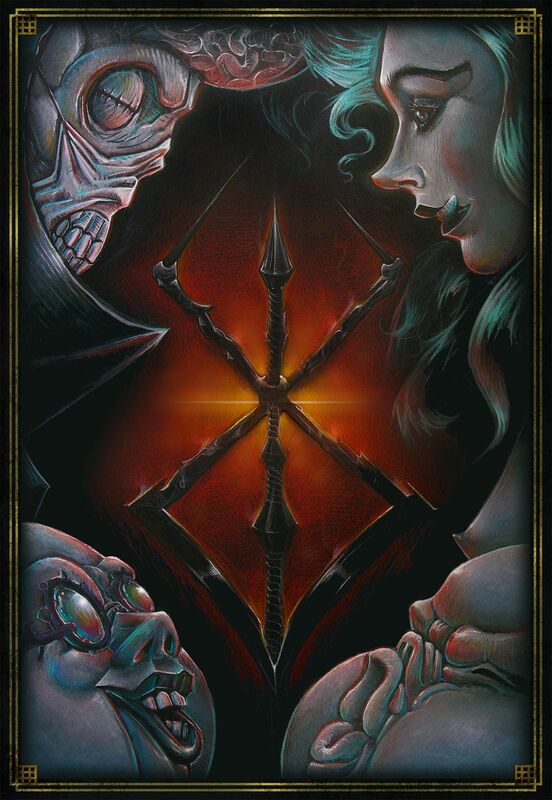 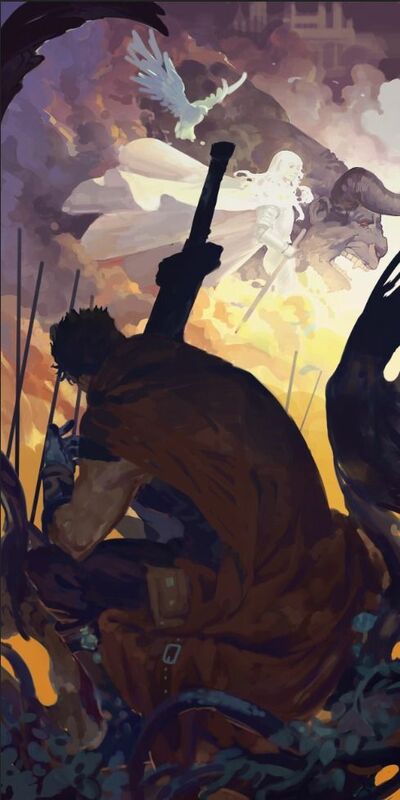 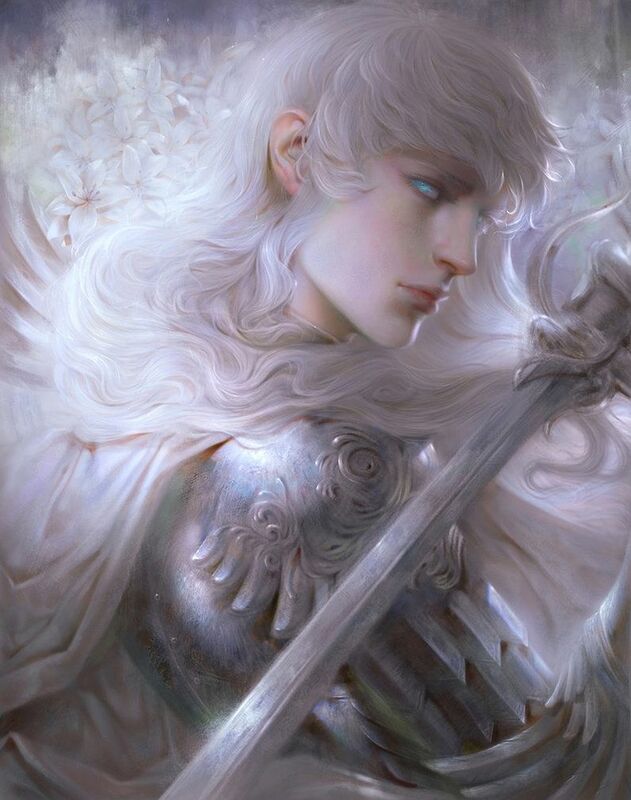 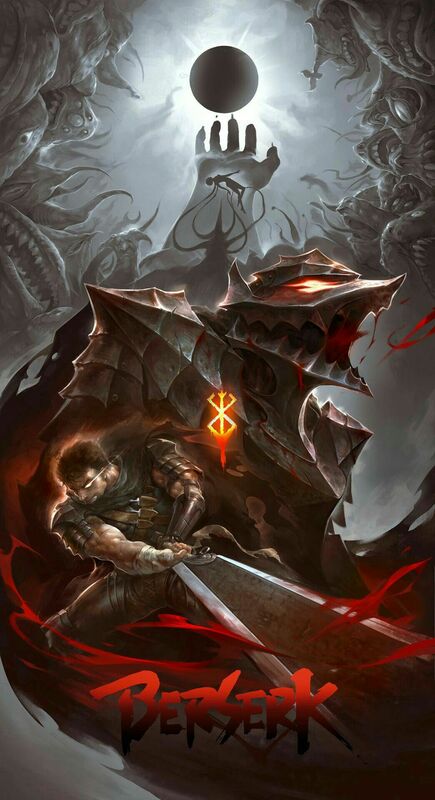 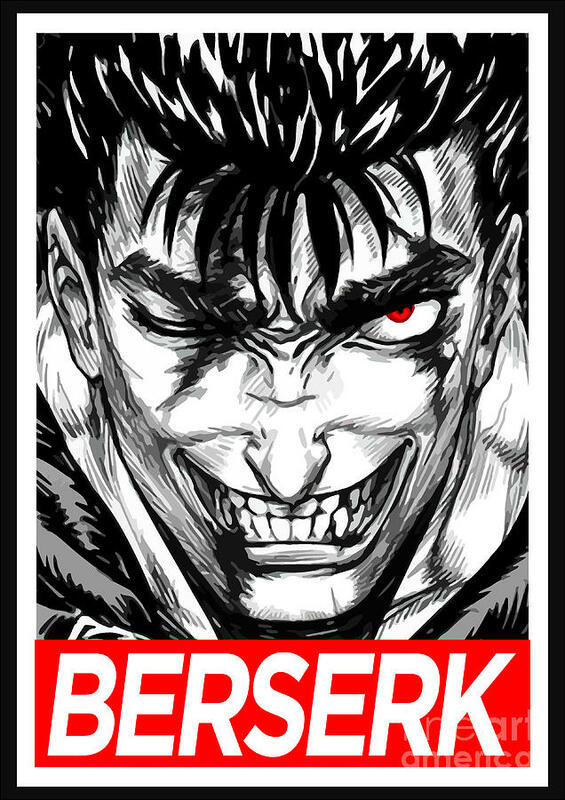 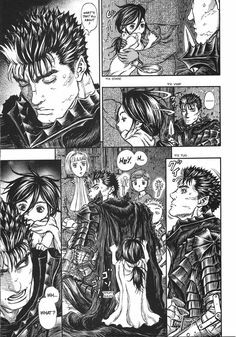 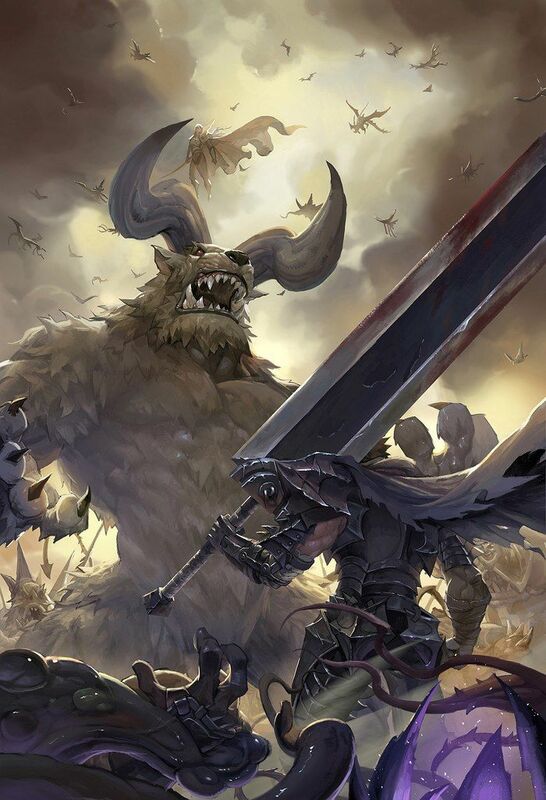 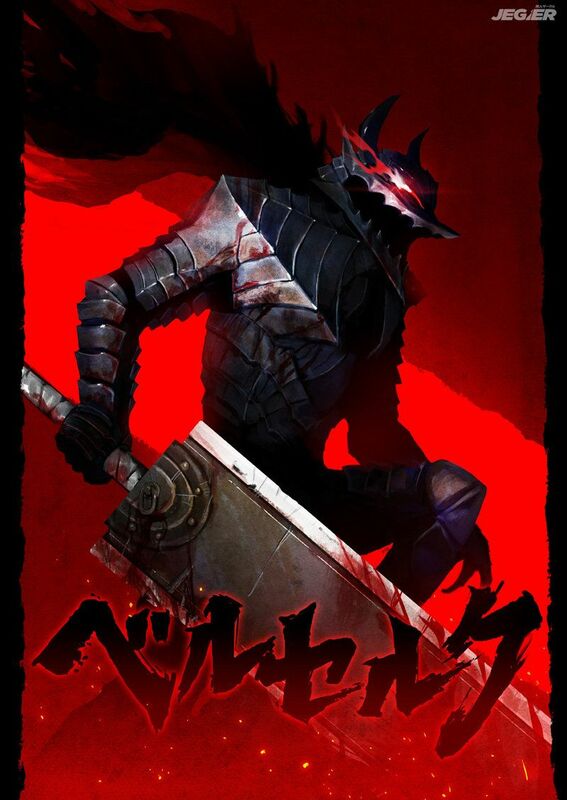 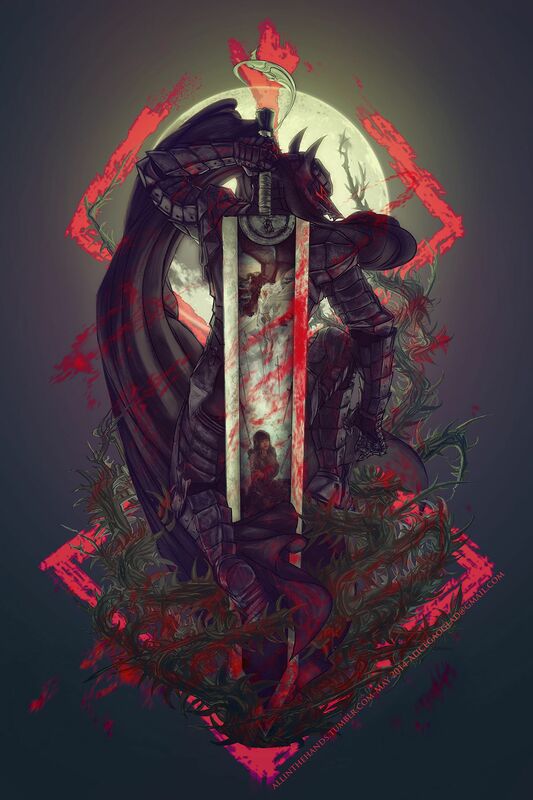 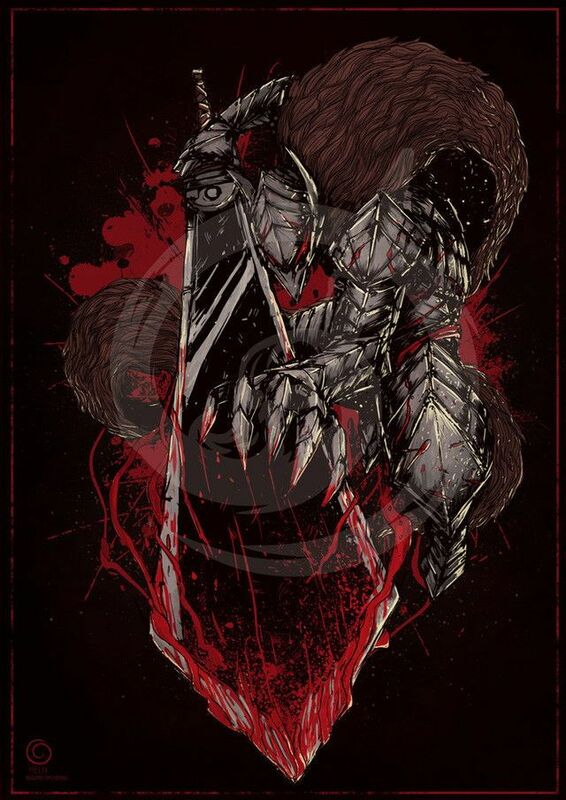 Anime Berserk" by Lensar.deviantart.com on @DeviantArt. " 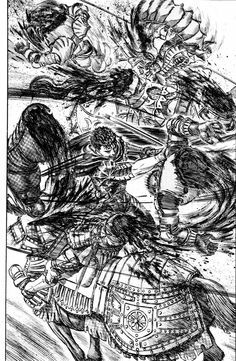 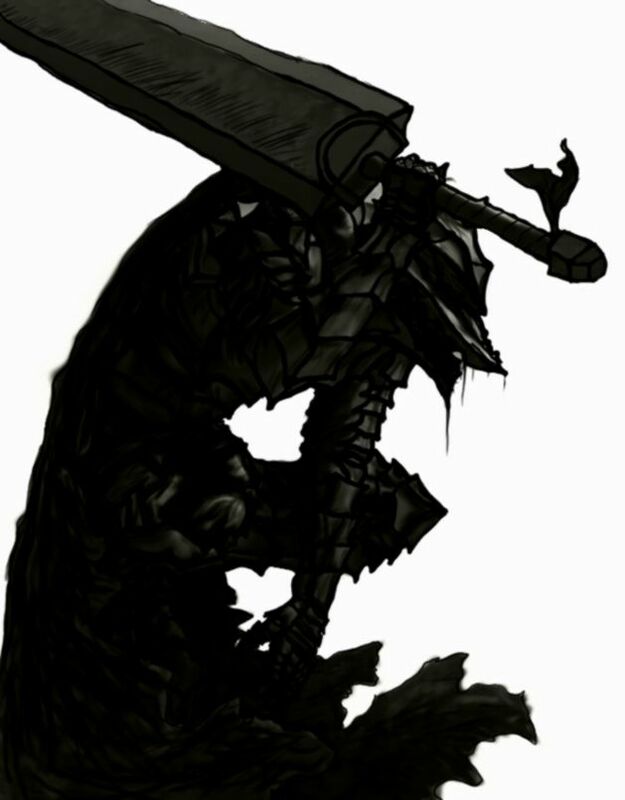 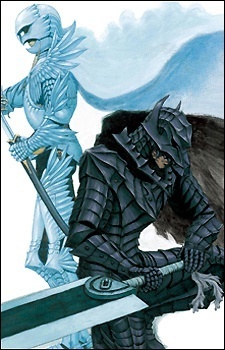 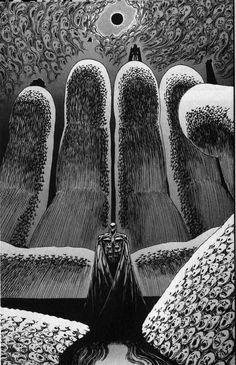 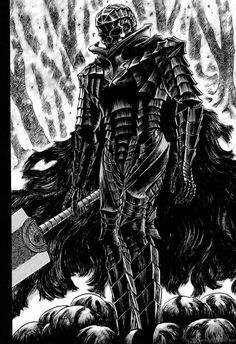 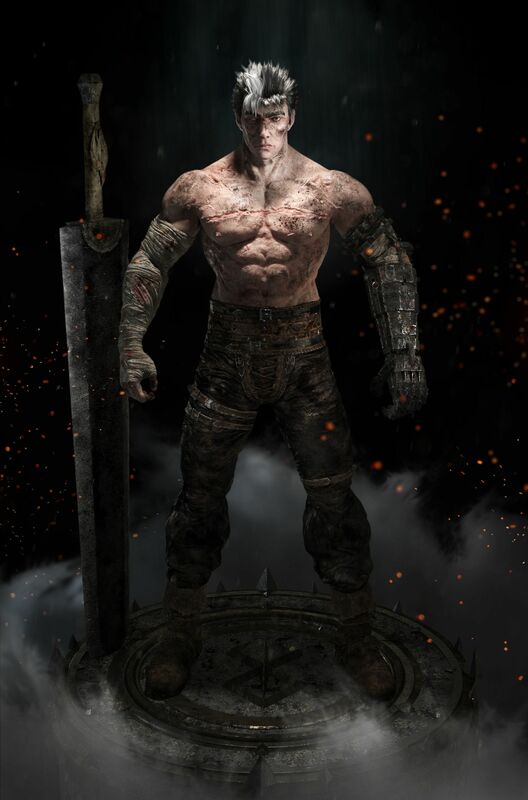 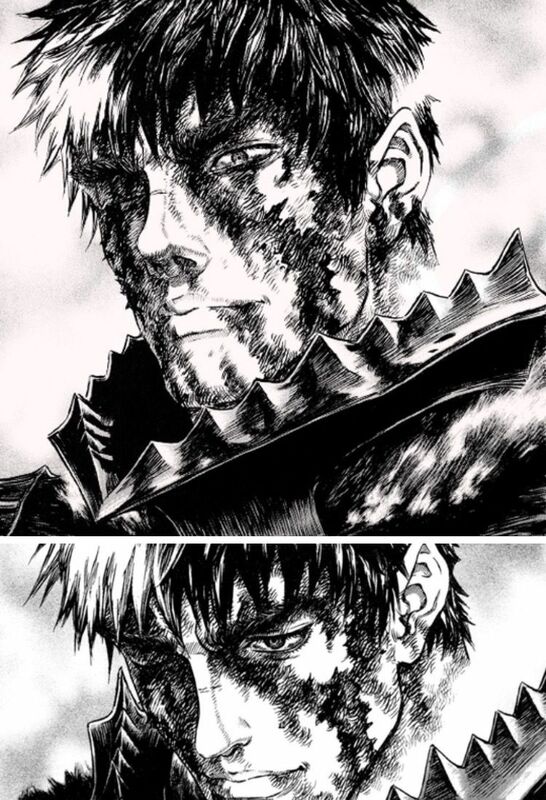 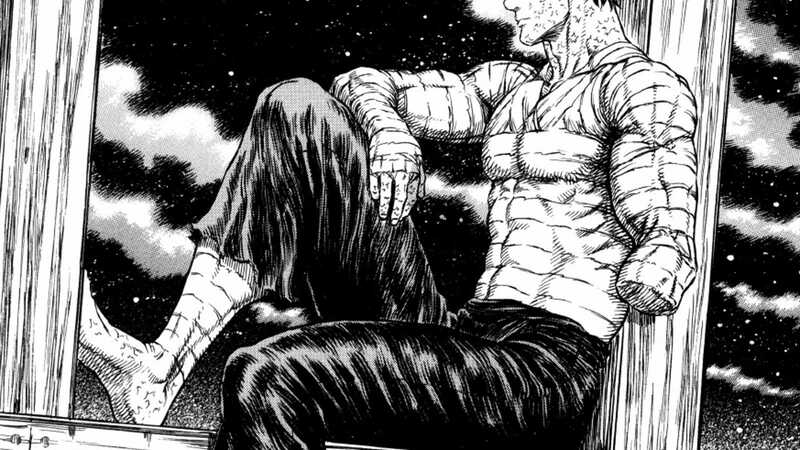 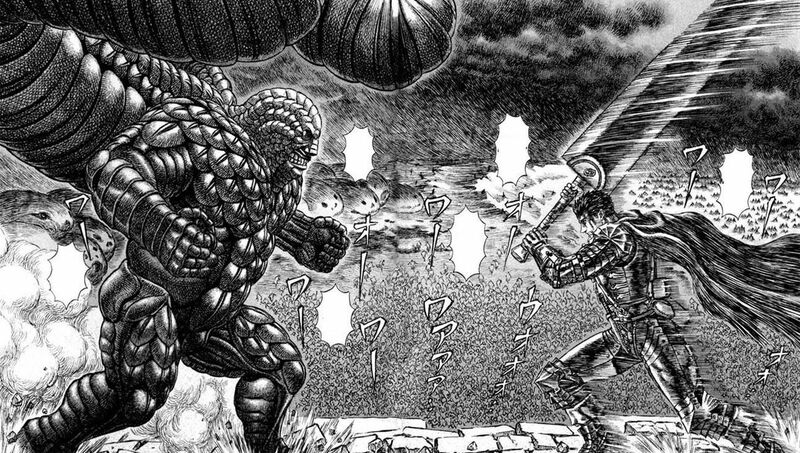 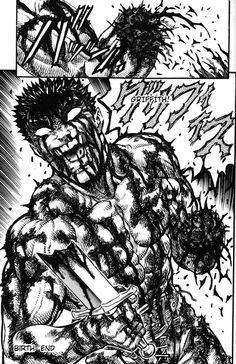 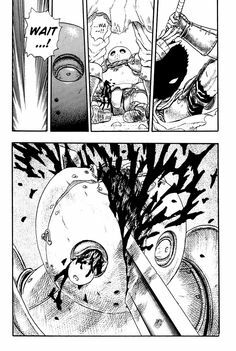 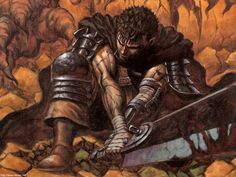 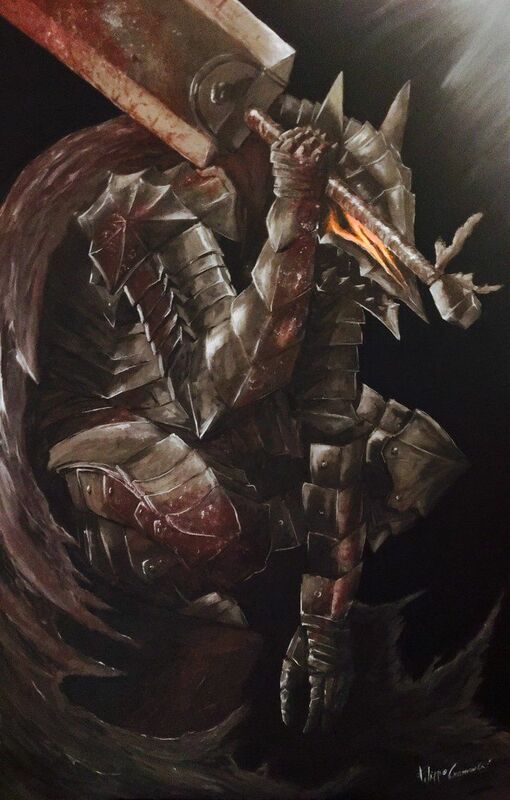 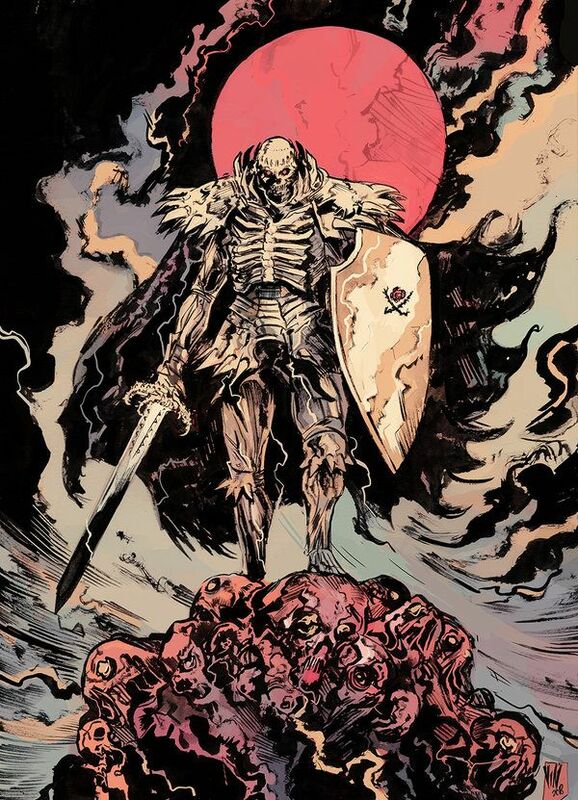 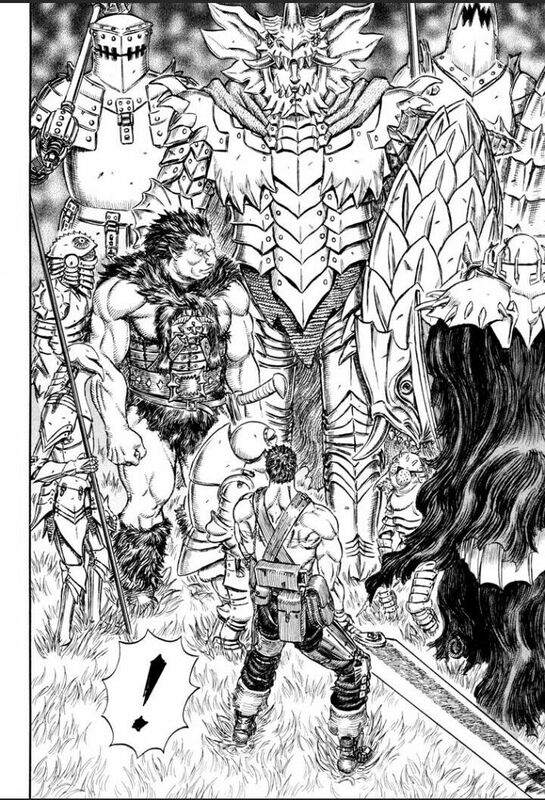 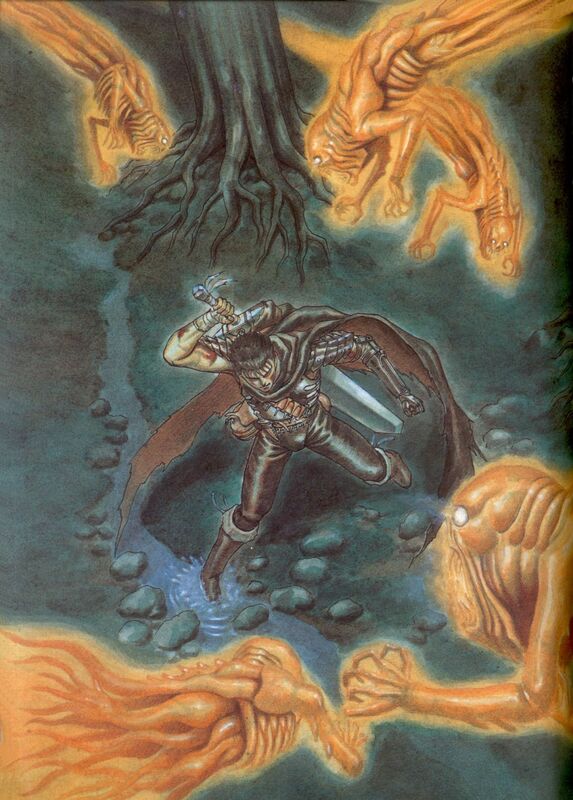 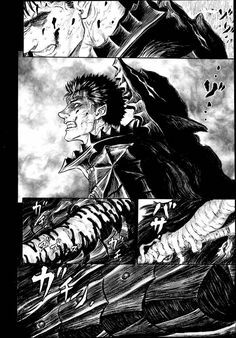 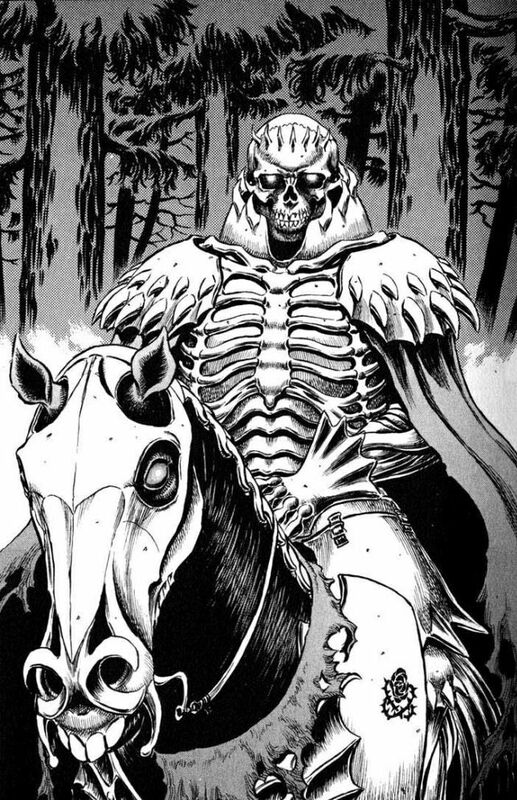 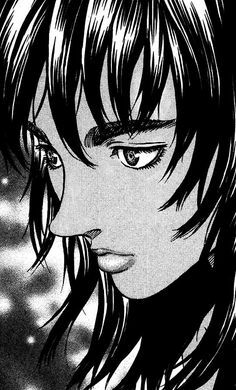 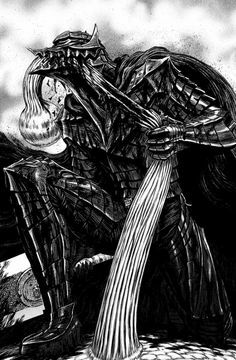 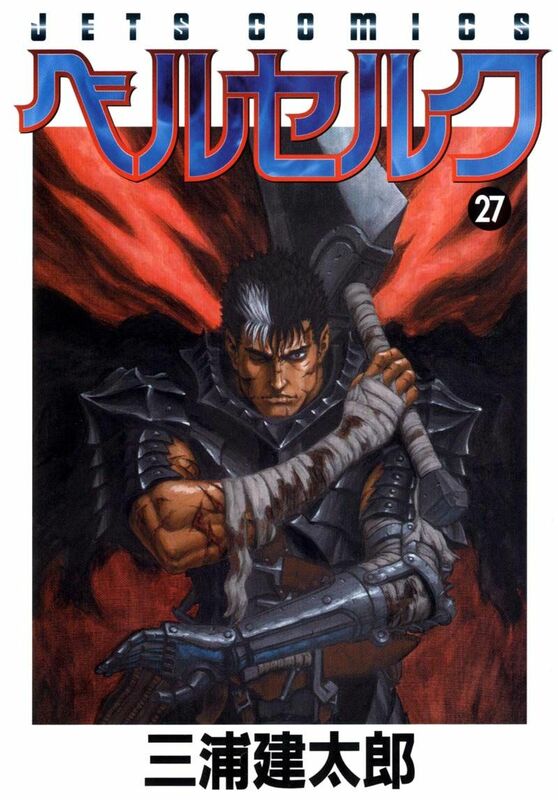 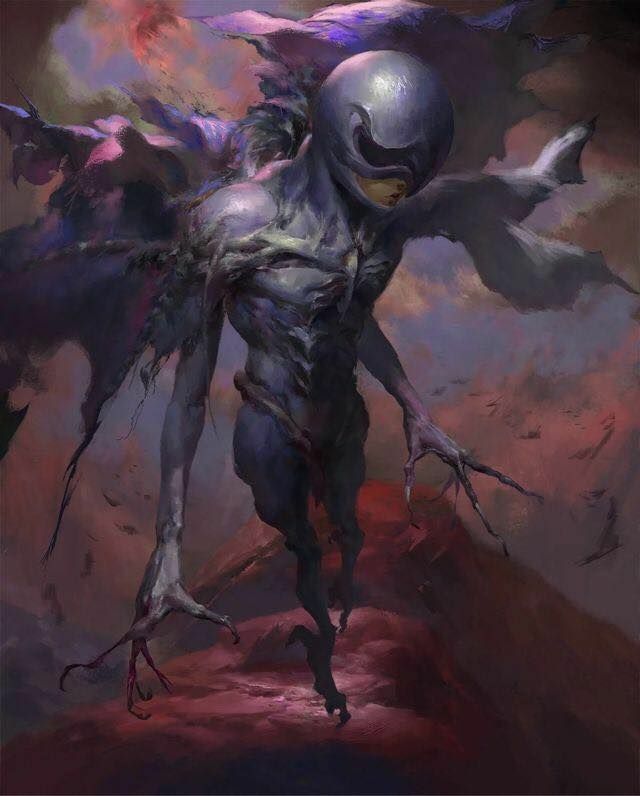 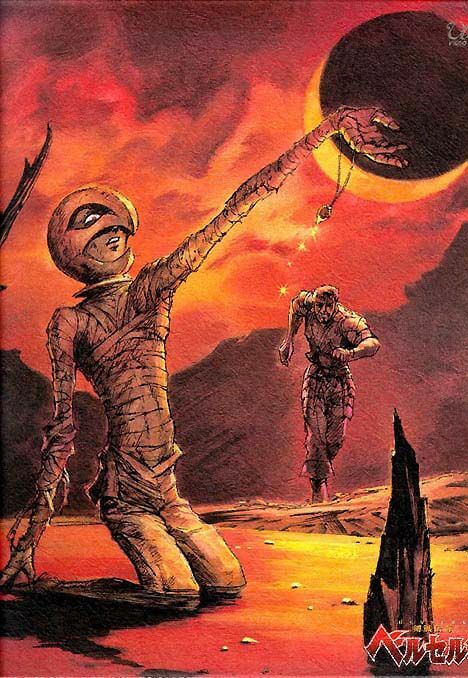 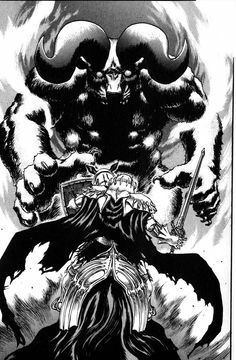 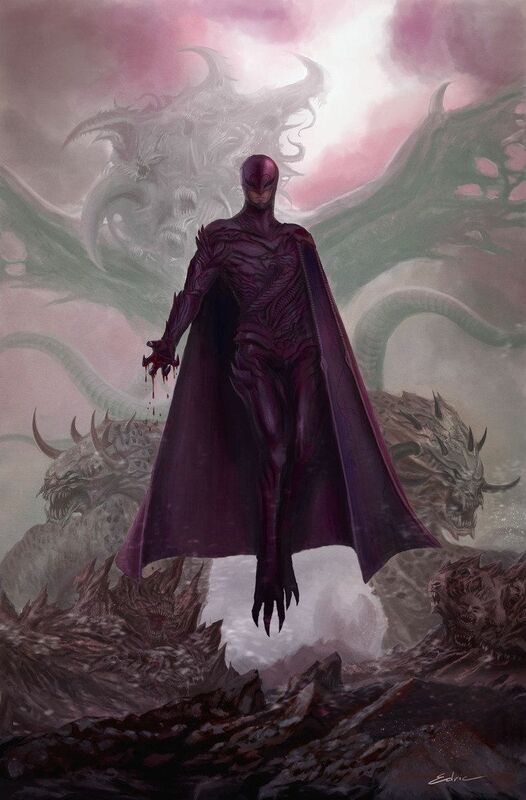 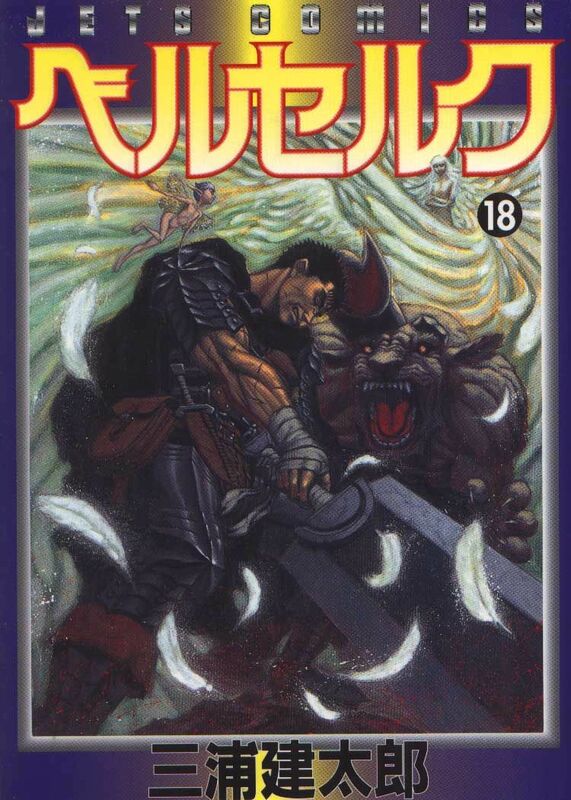 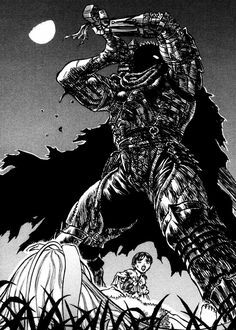 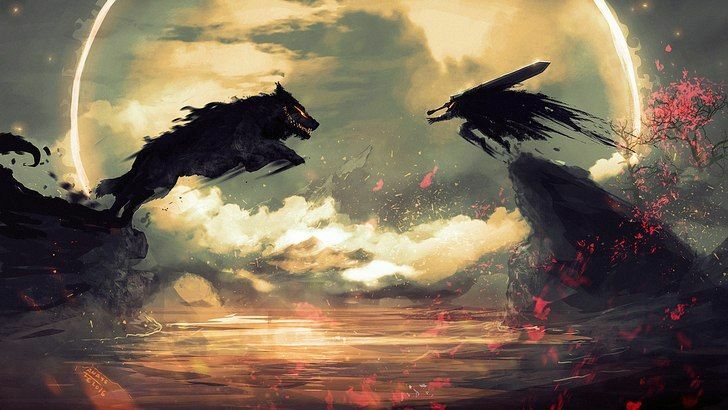 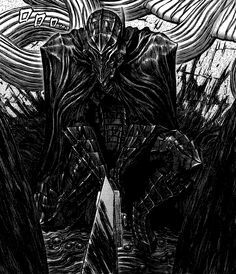 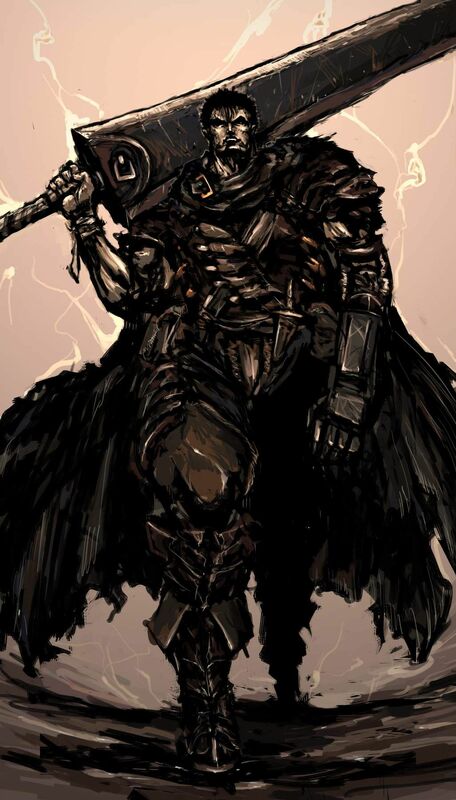 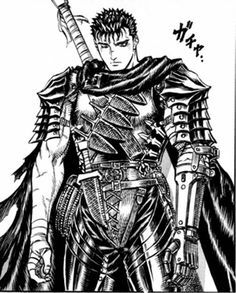 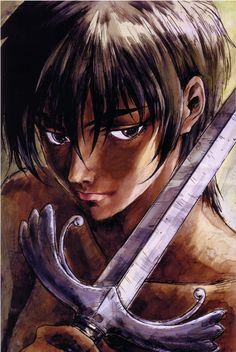 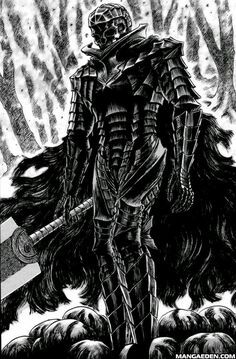 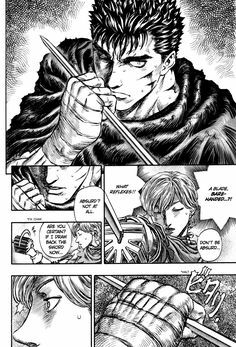 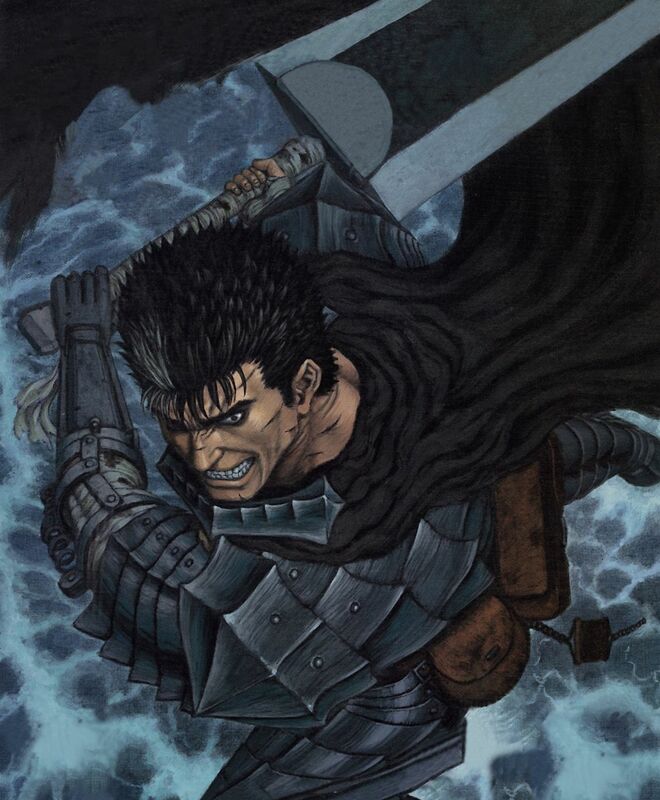 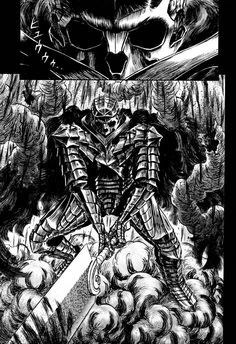 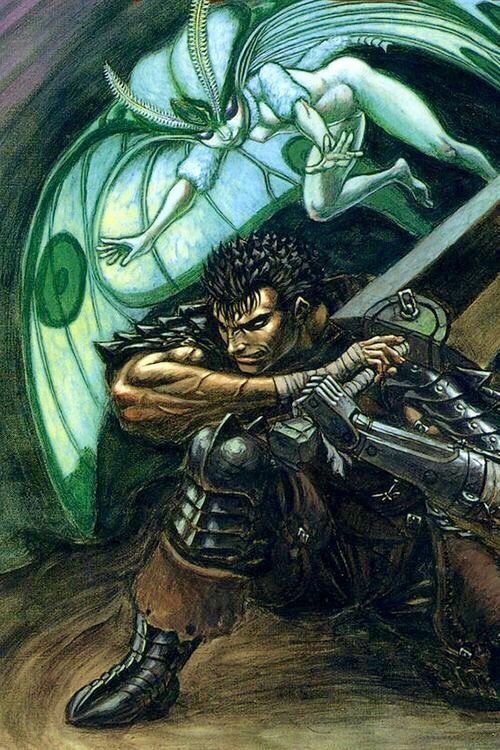 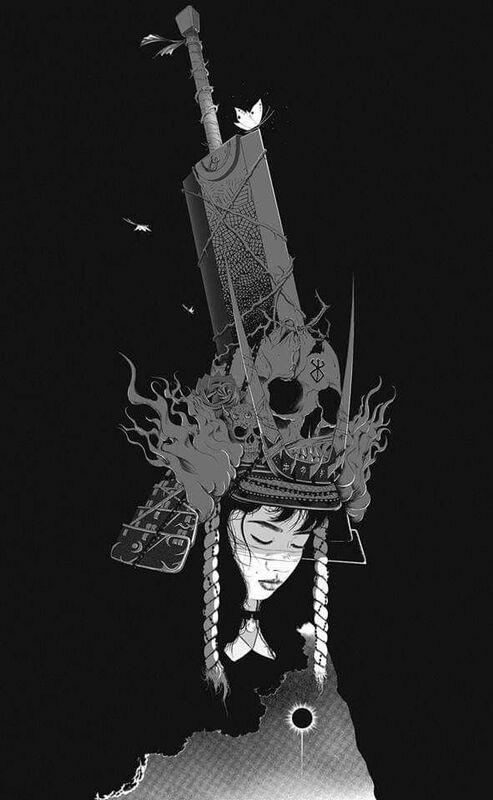 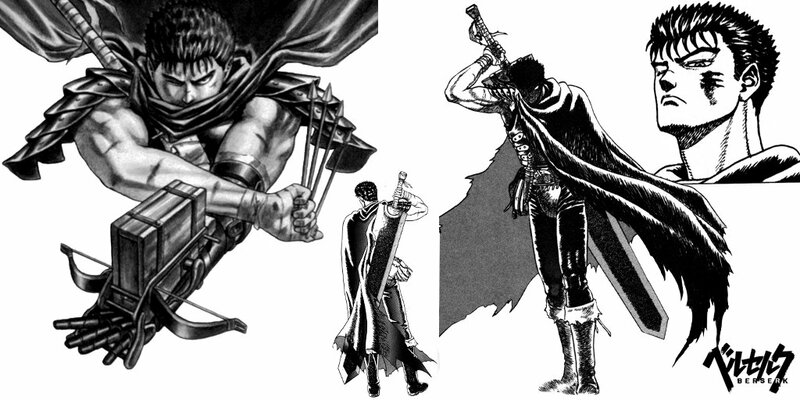 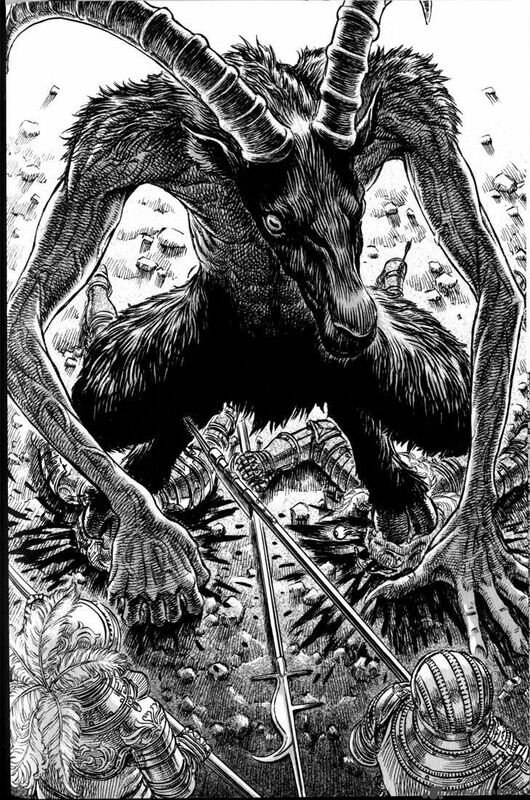 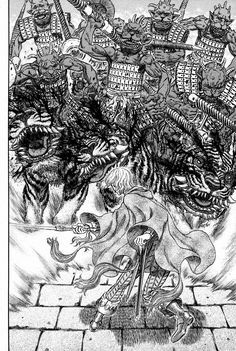 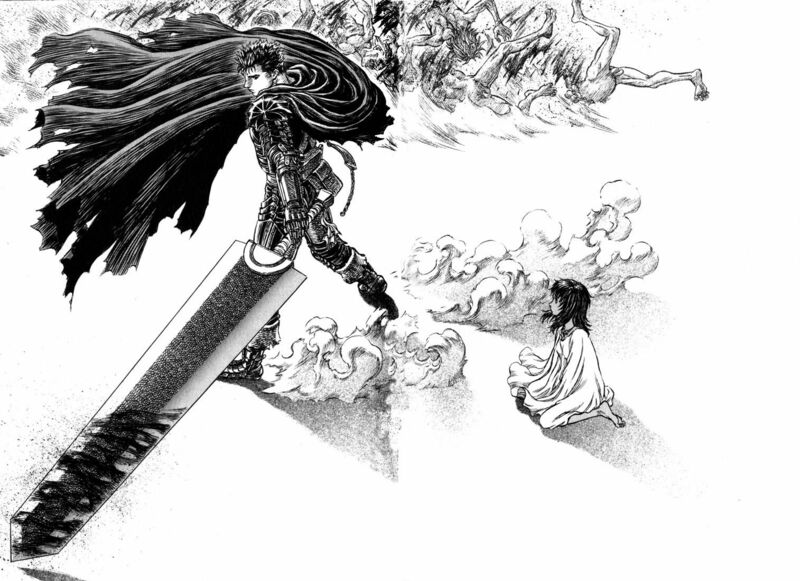 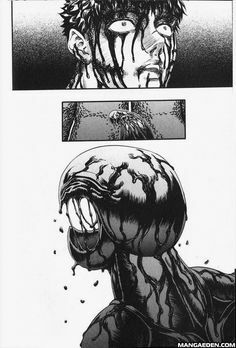 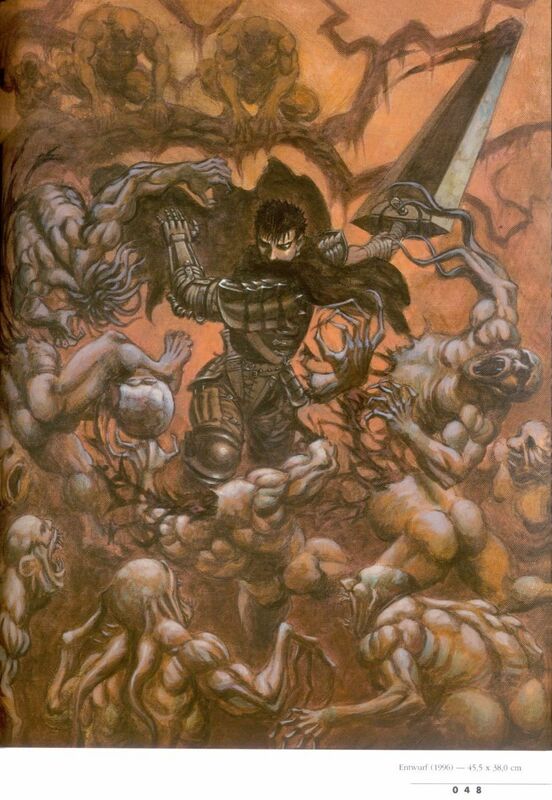 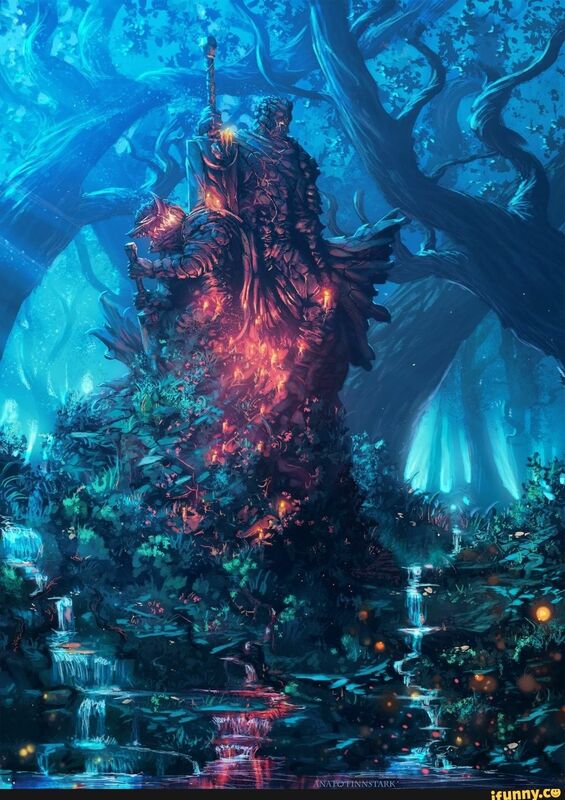 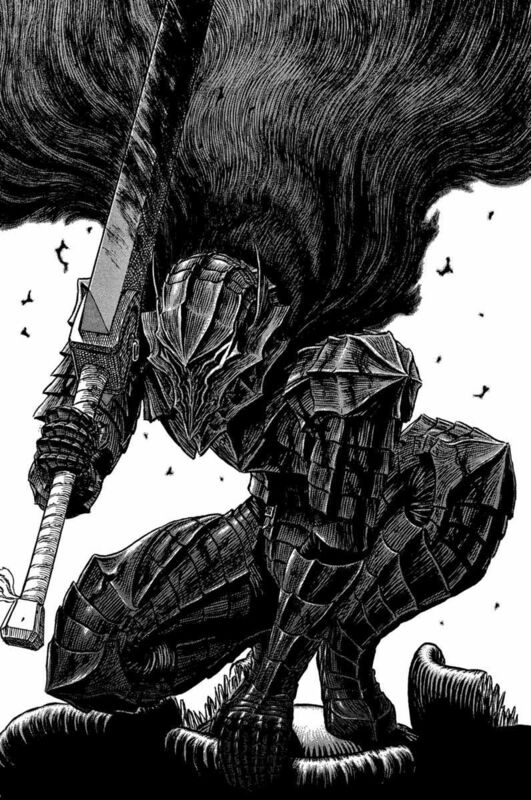 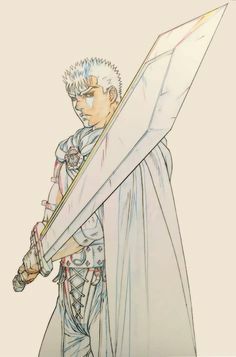 RKN1 on Twitter: "Concept art for Guts from Berserk, 1989 #guts #berserk # manga #conceptart #dnd #gamedev #characterdesign #anime… "